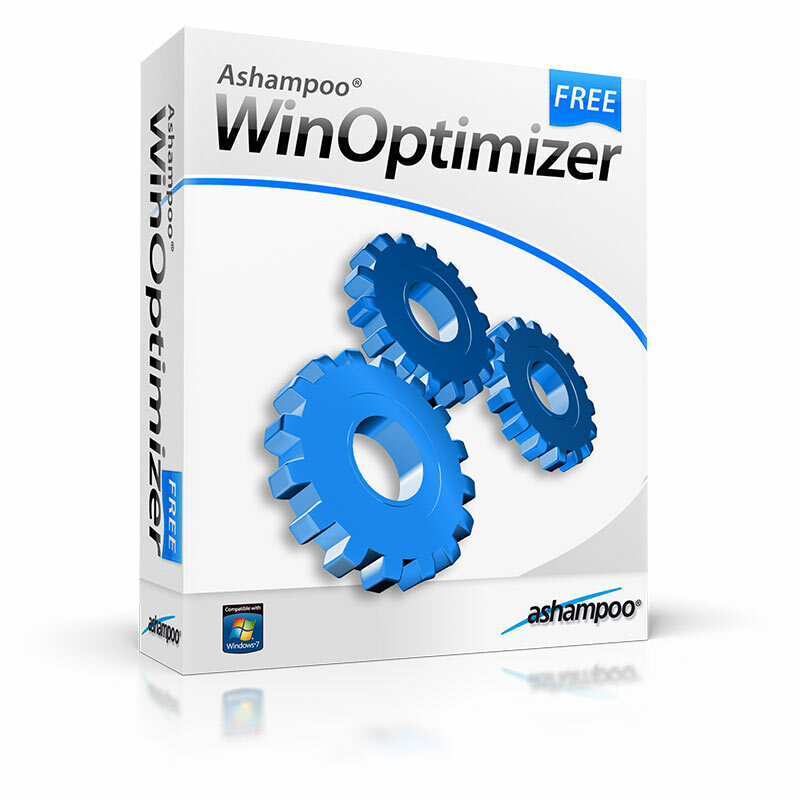 Ashampoo Winoptimizer Free Download software setup in single direct link. 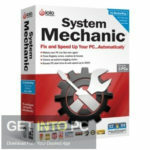 It optimizes your PC and does automatic maintenance to speed up your computer. Windows may have got many advancement in it but it still needs maintenance at regular intervals. If you do not clean and maintain your system time and again than the digital trash effect the performance of your system. Your system can become too slow. To avoid such consequences you need an application which keep your system update. Ashampoo Wimoptimizer is there to help you in such situations. 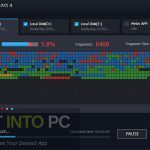 This great tool makes your system fast and efficient. 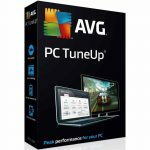 With this tool in your armory, your system will work very fast as you have just bought it. 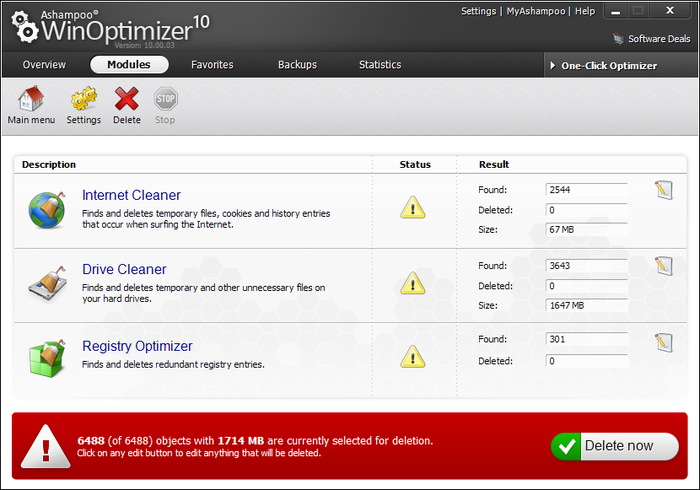 Ashampoo Winoptimizer has a very simple interface. This tool has lots of features in it’s arsenal. But it still runs on a very low memory. Hence we can say that it is easy on your system. You can make a list of your preferred tasks that you want this tool to perform. The overview section in the interface displays system details, maintenance options, hibernation files etc. While surfing on the internet there are always some traces left in the system. Winoptimizer cleans them all. It is also useful in defragmentation of hard drives. With this tool you can even restore your file s which were deleted accidentally. 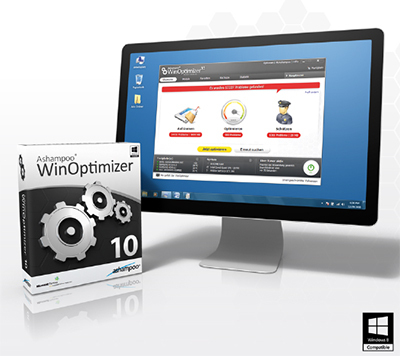 All in all Ashampoo Winoptimizer is a great tool for the maintaining the efficiency of your system. 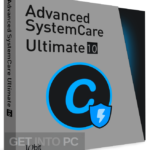 Before you start Ashampoo Winoptimizer free download make sure your system meets the minimum system requirements. Click on below button to Ashampoo Winoptimizer free download. This is complete offline installer and full standalone setup for Ashampoo Winoptimizer. This will work for both 32 Bit and 64 Bit operating systems.